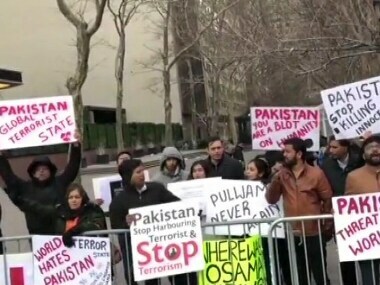 People from different nationalities held a protest outside the United Nations building in New York on Sunday against Pakistan for sponsoring cross border terrorism in India and Afghanistan. 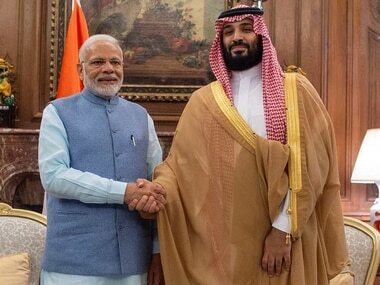 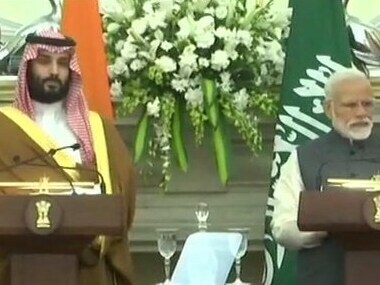 Saudi Crown Prince Mohammad-bin Salman will arrive in New Delhi on Tuesday on his maiden visit to the country. 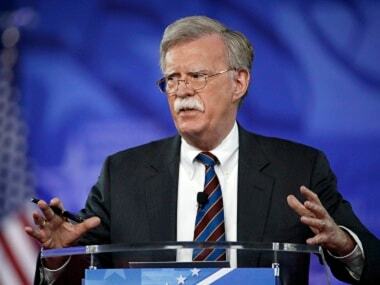 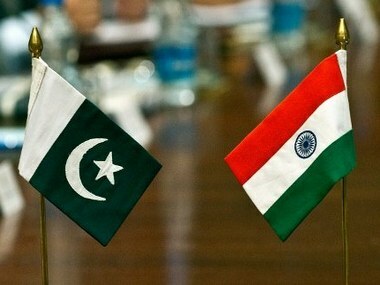 India is likely to raise the issue of Pakistan-sponsored terrorism and the two countries are expected to sign ties to enhance cooperation in various fields during the "landmark event in high-level bilateral ties". 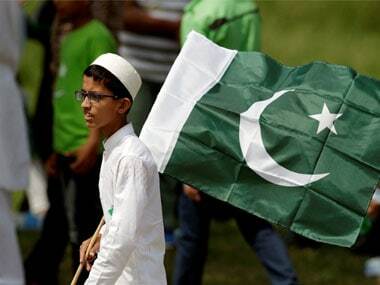 Pakistan on Thursday said the terrorist attack in Jammu and Kashmir's Pulwama district is "a matter of grave concern" even as it strongly rejected Indian media and government's allegations of the country's link to the strike "without" probe. 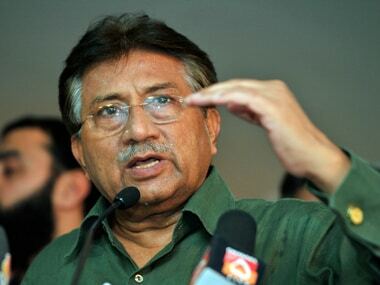 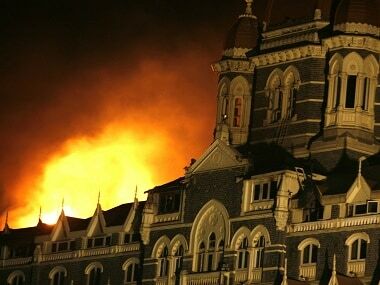 Pakistan on Thursday said it has asked India to provide "additional evidence" for the early completion of the 26/11 attack trial. 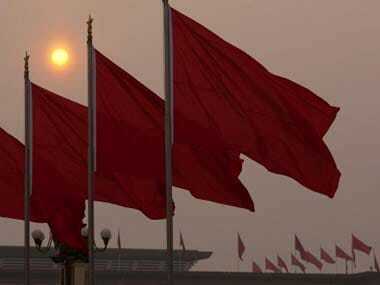 China on Friday continued to oppose India's entry to the NSG, saying the global non-proliferation order will collapse if New Delhi joined the grouping.